Card activation and upload of the funds to the card (duration: 1 working day). Individual director and shareholder: Residential Proof, such as a recent utility bill, government bill or bank statement with name and address (must be issued within 3 months). Note: you must send the above documents in colored copies by email. You must be over 18 years of age to apply for this card. Do you want to learn more about business prepaid cards in Hong Kong? Send an inquiry using the contact form below to get in touch with the agency that will assist with you the whole process of the card application, card issuance and delivery, and guiding you for documents required. They will reply within 1-2 days. p.s. Notice that we receive hundreds of emails every day and, sometimes, we can’t reply fast. At the same time, we assume that you want to get this info ASAP, so we’ll also forward your message to the agency we recommend. In this way they can get in touch with you much faster! 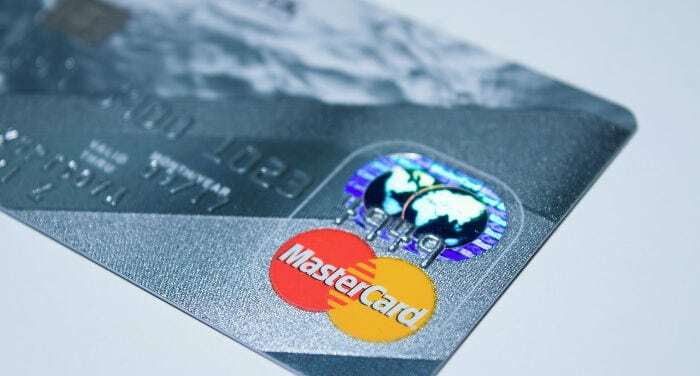 Disclaimer: In this article we don’t offer any financial advice, we only recommend an agency that can help you with obtaining a prepaid card for your business. In order to get your card, you will deal directly with the agency, and you will have to accept the terms of services related to the card.